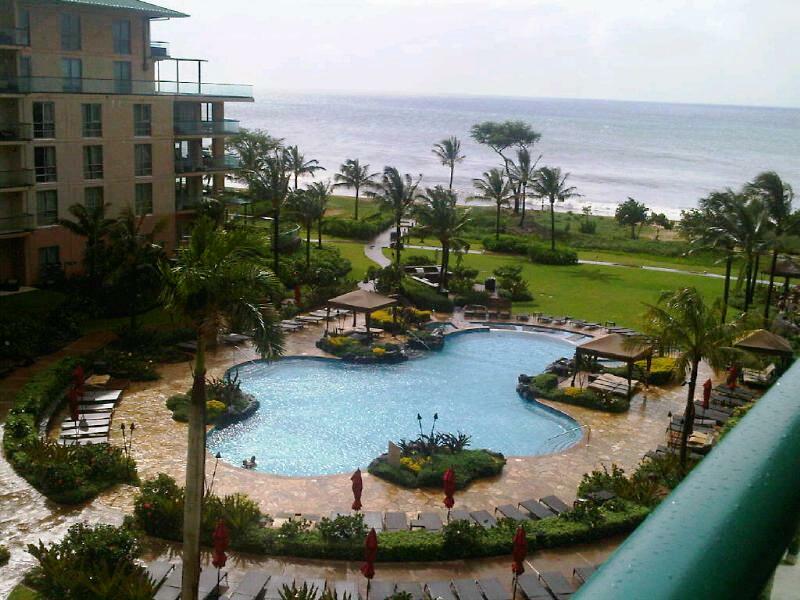 Just returned from spending a most enjoyable 3 nights at the new Honua Kai Resort & Spa on Maui. Located at the north end of Kaanapali Beach (just before Honokowai), the resort is comprised of all suites … from a roomy 580 sq. ft. Ohana Suite to a palatial 2,650 sq. ft. 3-bedroom master suite. Each suite features a private bathroom for each bedroom and many more unexpected luxuries. I had a comfy and spacious 2-bedroom unit with a great ocean view. Living in a home on Oahu that was built in the 1970’s, I had some challenges with the wonderful new fixtures and appliances in the kitchen but, it was fun figuring out how they all worked. Above is an image of the resort I snapped from a 6th floor balcony. Right is a photo I took of one of the 2 bedrooms in my unit. 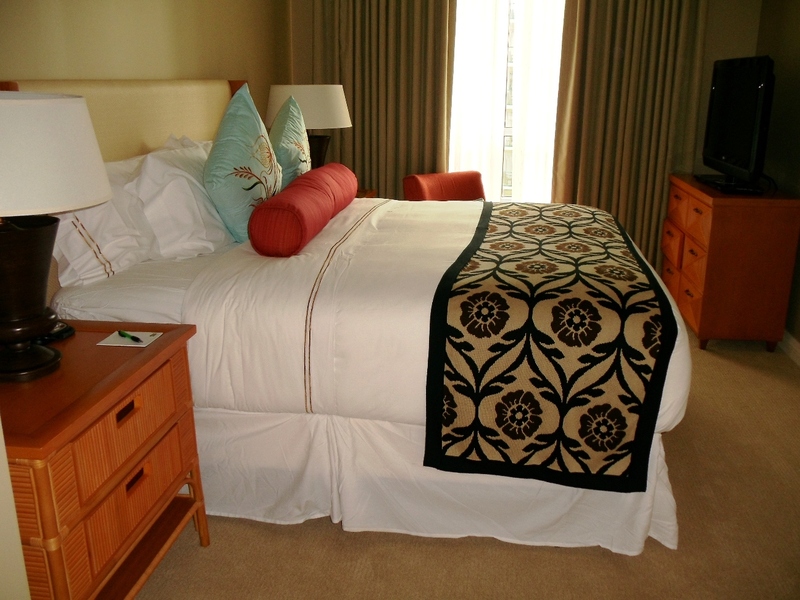 Very beautifully appointed with comfy king bed. I did not take a photo but there was a tub and separate shower plus a huge vanity area with double sinks in spacious the bathroom and an almost identical set-up in the other bedroom. 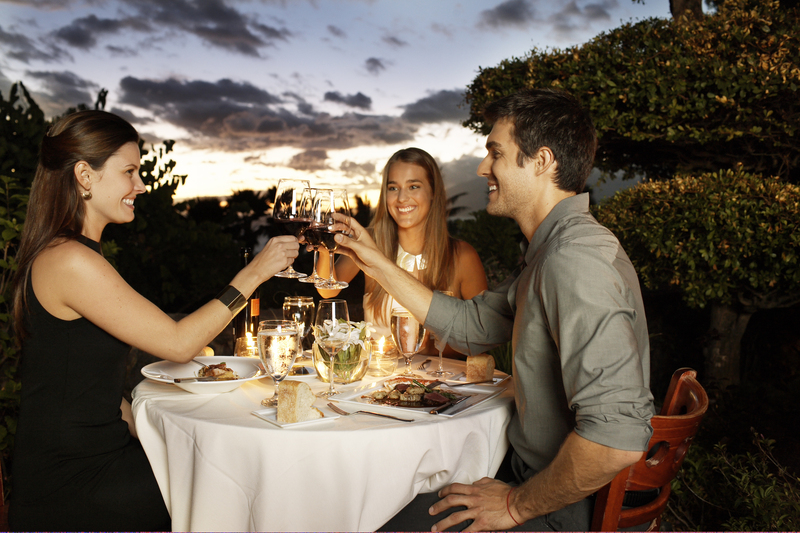 Currently there is just one restaurant – but it’s the very popular oceanfront Duke’s Beach House. Another restaurant will open in the second tower (possibly in mid 2011). Aina Gourmet – a wonderful coffee shop and deli with groceries, sundries and more is available for anyone wanting items to prepare in the kitchen or something lighter to eat or snack on. 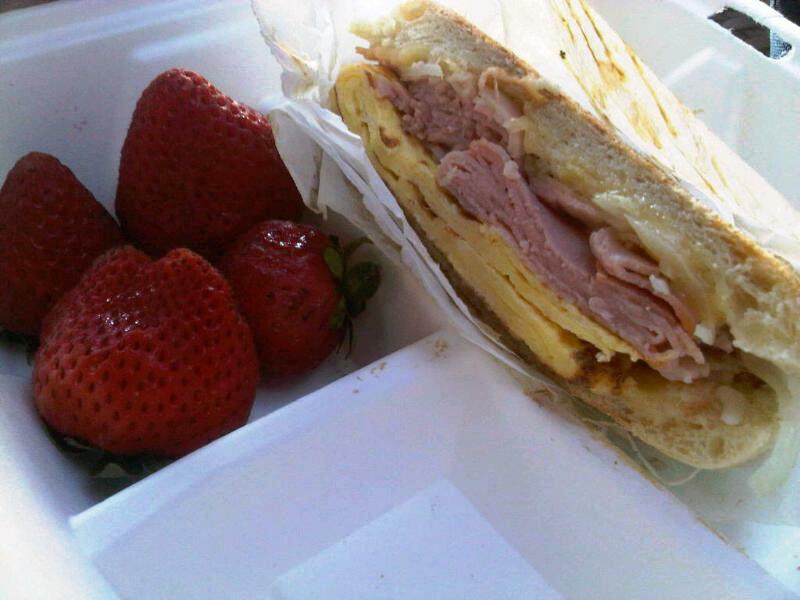 Here’s a photo of the breakfast panini I had one morning (note that half of the panini is missing). The resort also offers a fitness center, children’s program with play room, 3-pool aquatic playground and more. The spa will also open sometime in 2011. When booking a visit, be sure to check for specials. Currently, they are offering a 50% discount plus the 5th night free. For the 2-bedroom unit that I had, the special rate is $375 per night but when you think that it can accommodate two couples or a family of six, that’s not a bad deal. 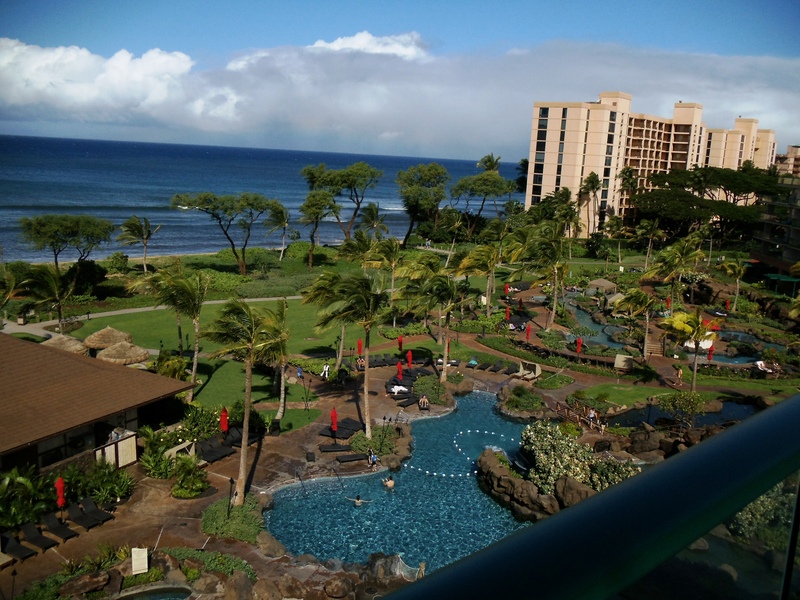 Finally, here is a photo I took from the huge lanai all units have. Although you can’t see it, the glass doors to the deck do not slide open … rather, they fold open like a shoji screen … giving you a larger than large indoor / outdoor suite space.